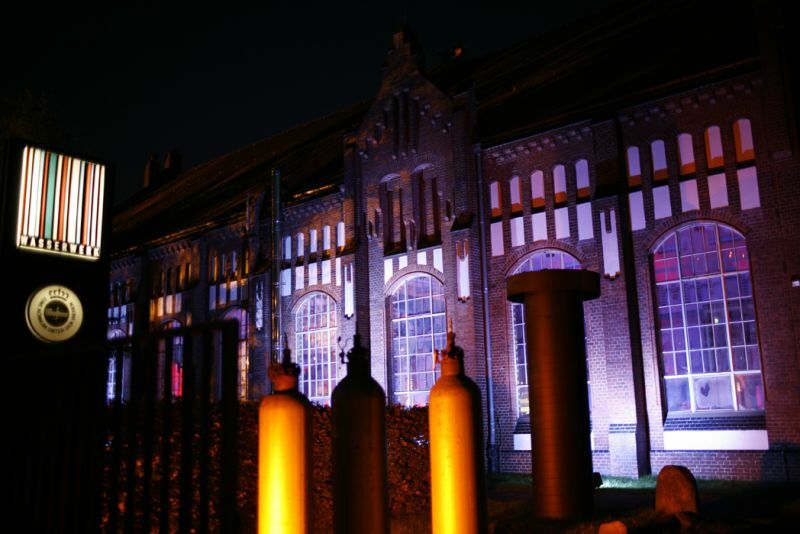 Join us for the LCM 2011 gala dinner at Wasserwerk. Built in 1906, Wasserwerk, which translates as water pump station, kept water flowing through Berlin’s pipes throughout the 20th Century. The iconic red-brick building is very typical of turn-of-the-century Berlin and Brandenburg architecture and has now been transformed into a beautiful event location. Guests marvel most of all at the stunning, industrial-chic interior, which features the pumping station’s original giant piston pumps. The evening promises to be a lively highlight of the conference and an excellent opportunity for mingling and networking with conference delegates from all over the world. Discuss hot topics, controversial presentations or just shoot the breeze with experts from a wide range of disciplines to make the most of your conference participation.